New England has a rich, dark history with the supernatural. From this region many writers of dark fiction have fueled their stories. One chapter in history has been the stuff of legends and nightmares: the Witch. Look to ancient mythology or your next door neighbor and you will find them, practicing arts both Dark and Light. The New England Horror Writers proudly present a new anthology which pays tribute to those whose ancestors were accused, hung, pressed, drowned, or burned at the stake. Enter these pages, wander the hard roads of Colonial America or modern corporate boardrooms, to face the Witch. I would like to thank the New England Horror Writers for the complimentary copy of the Wicked Witches Anthology. First, the New England Horror Writers are a group of horror and dark fiction writers from the New England area. 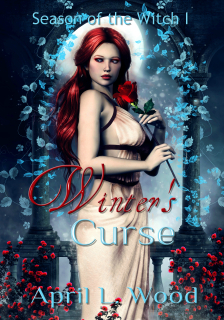 This anthology is chock full of spooky tales of witches that range in nature from recluse witches who meddle with herbs while hiding away in the woods, to dark witches who may appear ordinary in life, but hide supernatural powers, to evil witches who have no shame. 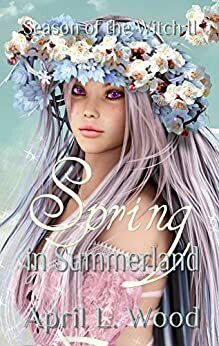 There is something for everyone in this anthology — that is if you are fascinated by the lore of witchcraft. The release date of this book couldn’t have possibly happened at a better time with Halloween right around the corner. My favorite was Portrait of an Old Woman with Crows, by Author Peter N. Dudar. Let’s just say I will never look at crows the same way again! And the ending, whoa! If you love the rush from reading a scary read, Portrait of an Old Woman with Crows does that and then some. Another exceptional story was In Agatha Craggin’s Defense, by John McIlveen. This story completely surprised me with the direction it took in the end. I actually gasped! GASPED, people! A story told as a poem, titled simply Witch, by Author Trisha J Wooldridge, chilled me to the bone. I loved the secrecy and the reclusive nature of the girl who they called a witch. A girl who only wanted to be thought as good. Tilberian Holiday, by Izzy Lee, was another one that blew me away with its originality. Also Baskets, by Paul McMahon, a tale that made me curious about hoarding and hoarders in general and the true purpose of all those candy wrappers and what-nots. Read it. You will see what I mean! Those are only some of the many great stories of this anthology. 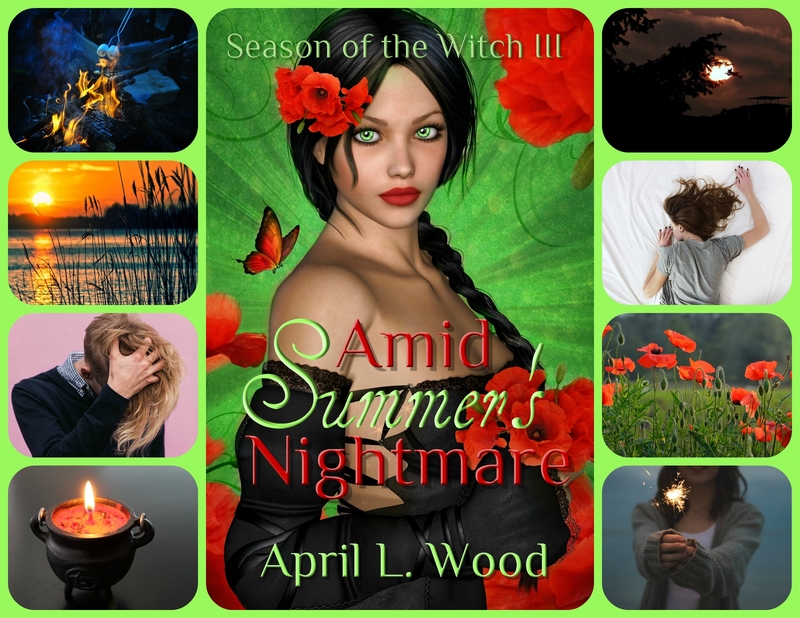 Over all, if you enjoy stories about witches, there is no doubt in my mind that you will enjoy the Wicked Witches Anthology by the New England Horror Writers. 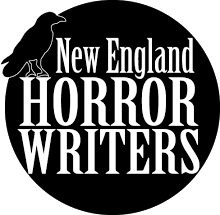 NEHW is a 400+ member organization made up of horror writers (as well as illustrators, editors and publishers) who live in the New England area.